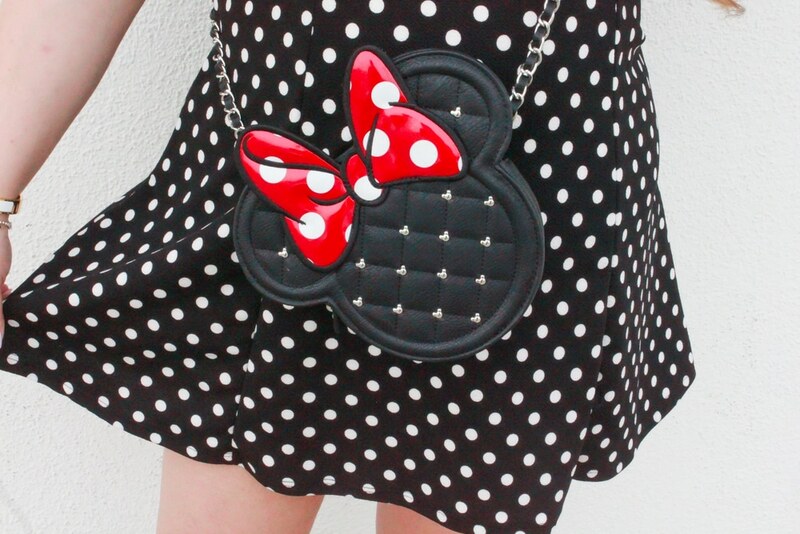 Anyways, when I found out it was National Polka Dot I got beyond excited! 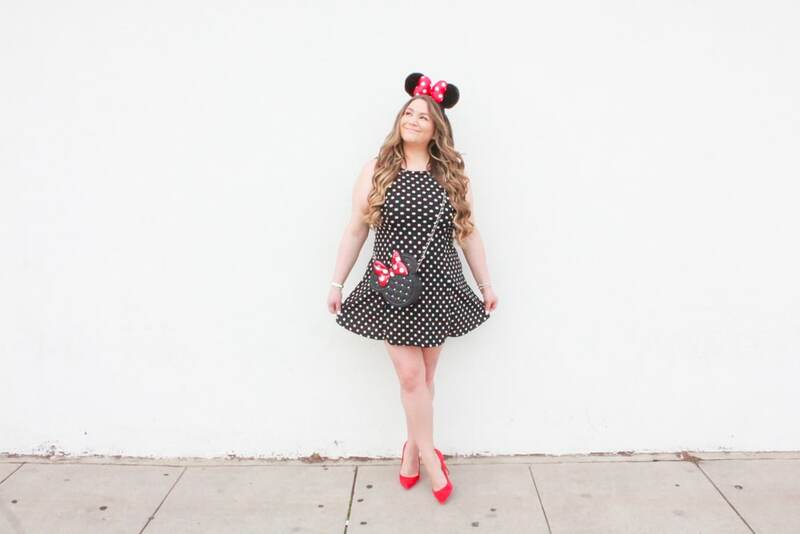 I love a polka dot moment, especially paired with some Disney accessories! 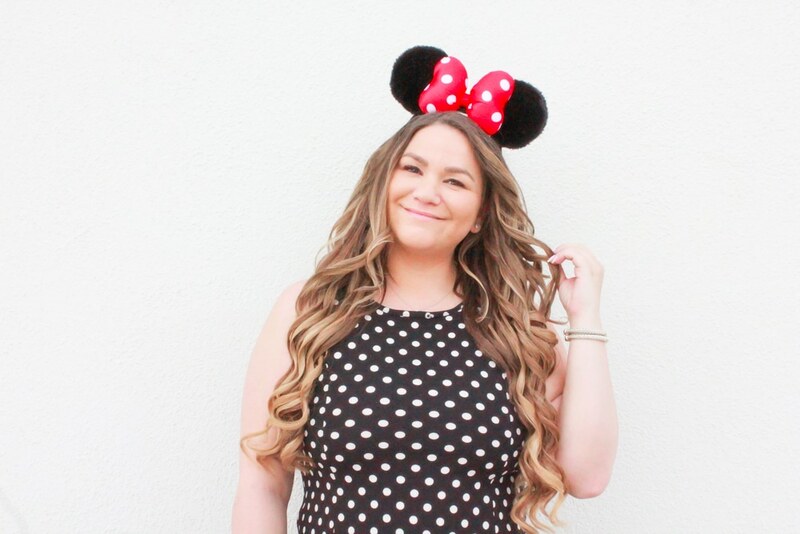 (I probably own over 10 pairs of Minnie Ears haha) So I had to get in the spirit with this chic little look! 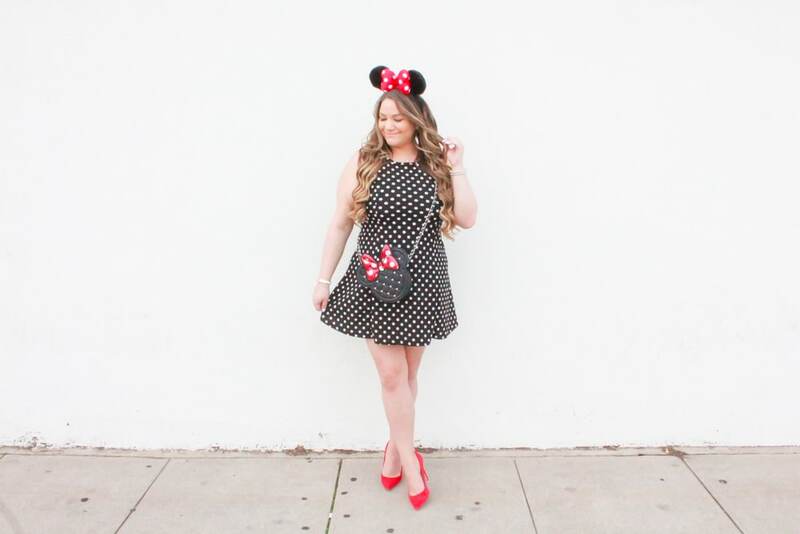 I have always loved a little polka dot dress! 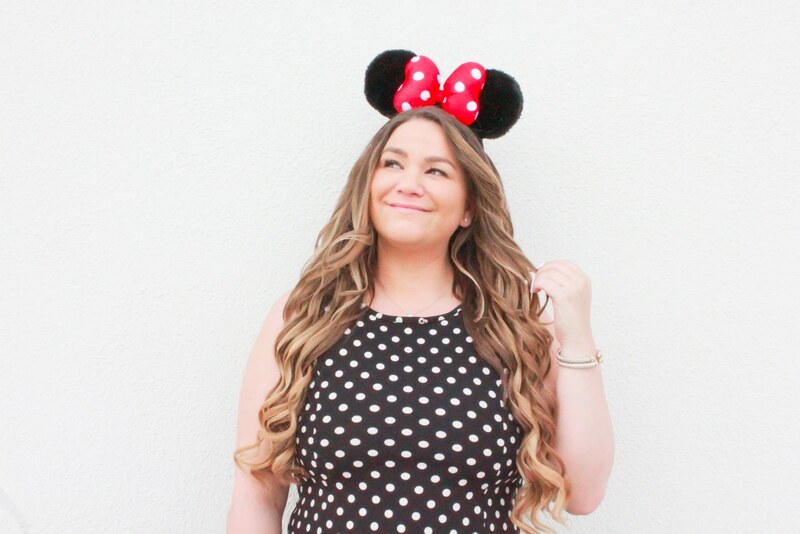 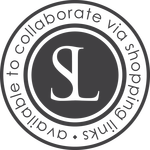 Whether for work or play – polka dots instantly make me think of Disney + smile! 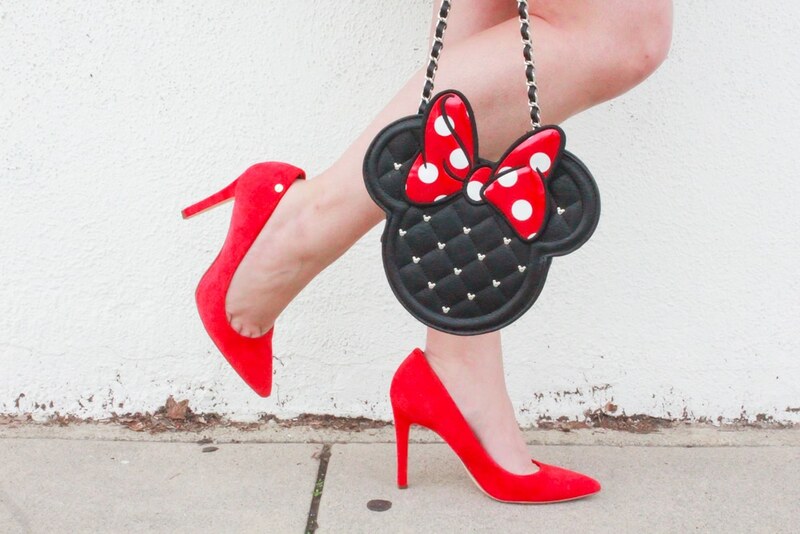 I love pairing polka dots with pops of color so these red pumps made for the perfect ‘POP‘ to add to this outfit! 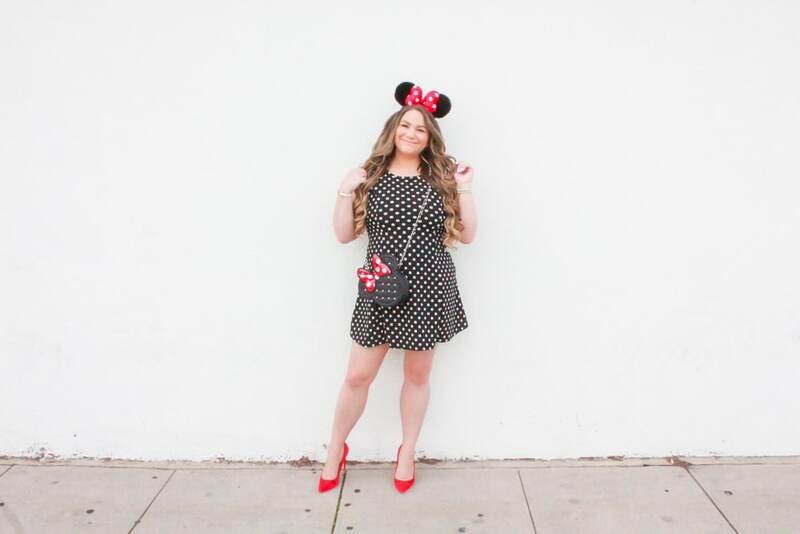 My bag was also a fun Disney polka dot themed find – My BF surprised me with it in preparation for our trip to Disney World next week (full shopping guide coming soon)! 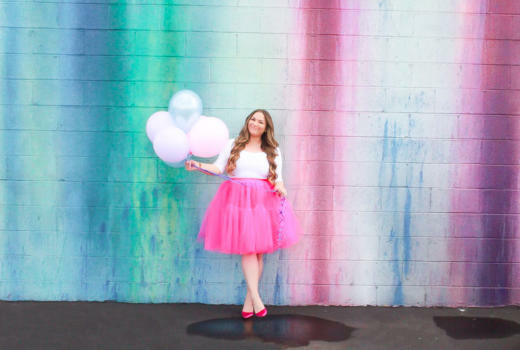 And it wouldn’t be a Minnie Mouse inspired look without some fun Minnie Ears like these ones!